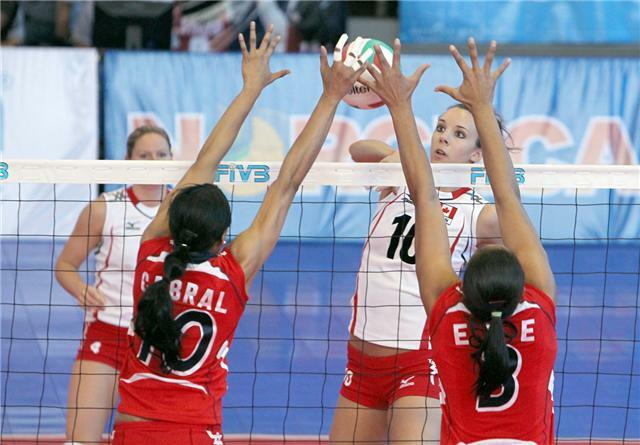 TIJUANA, Mexico, June 25, 2010 – Mexico claimed the ninth position at the Women’s Volleyball Pan American Cup by defeating Trinidad & Tobago 3-1 (25-21, 18-25, 25-21, 26-24) on Friday. 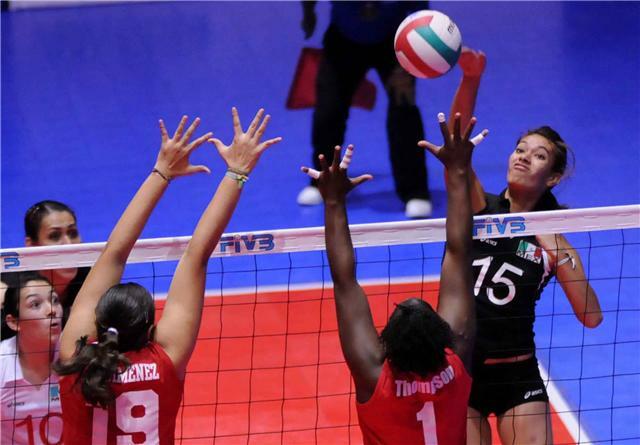 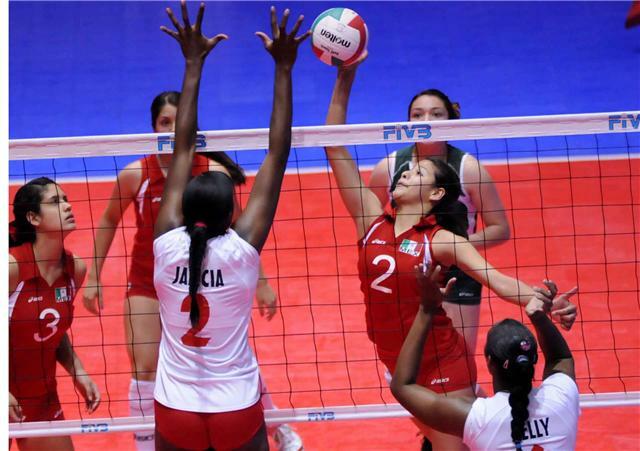 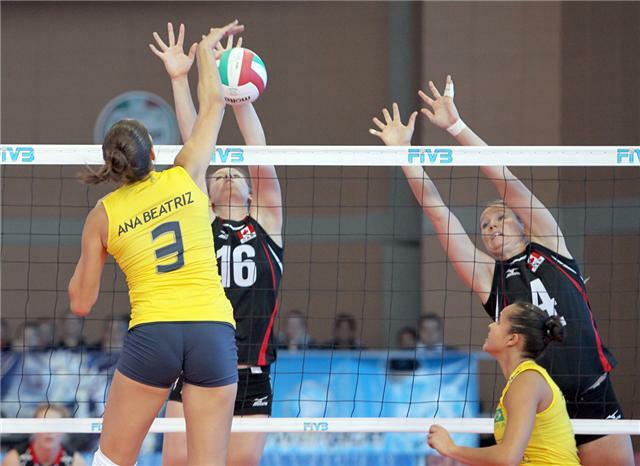 Andrea Rangel compiled 28 points and Samantha Bricio contributed 17 to the Mexican victory. 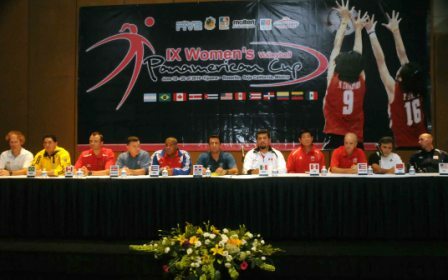 TIJUANA, Mexico, June 24, 2010 – Peru became the fourth and last team from the Ninth Women’s Volleyball Pan American Cup to claim a ticket to next year’s FIVB World Grand Prix by completing the round of semi finalists following a 3-1 (16-25, 25-17, 25-18, 25-21) victory against Argentina. 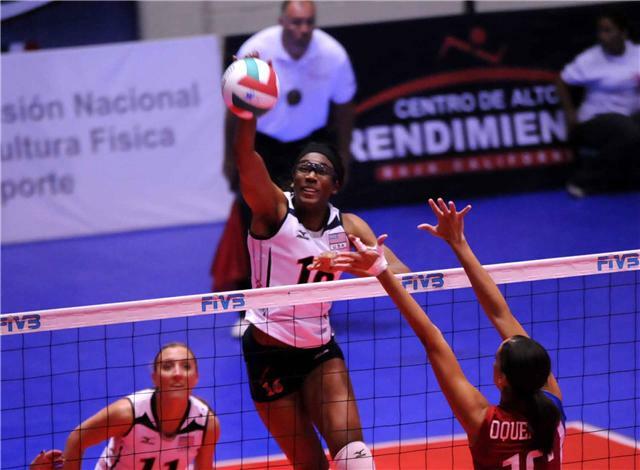 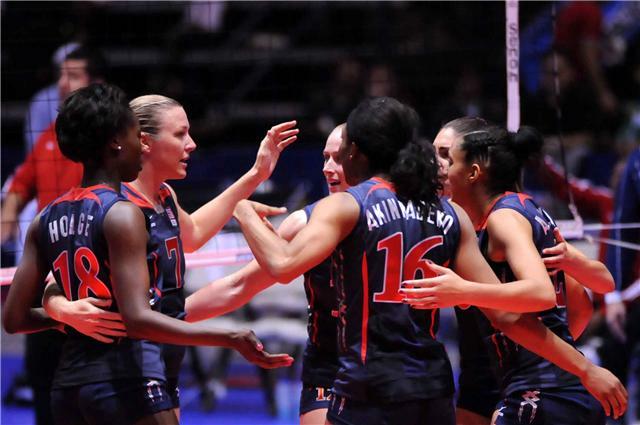 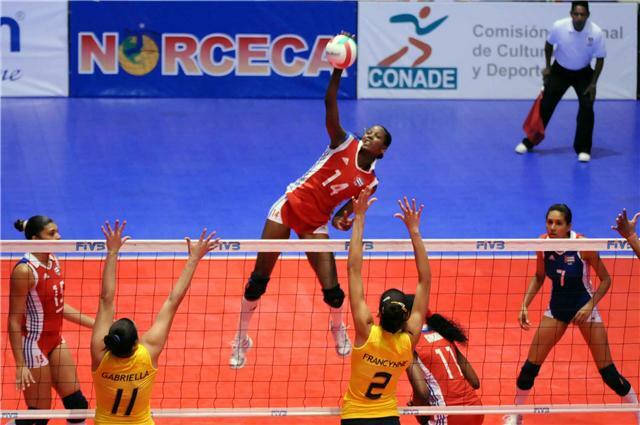 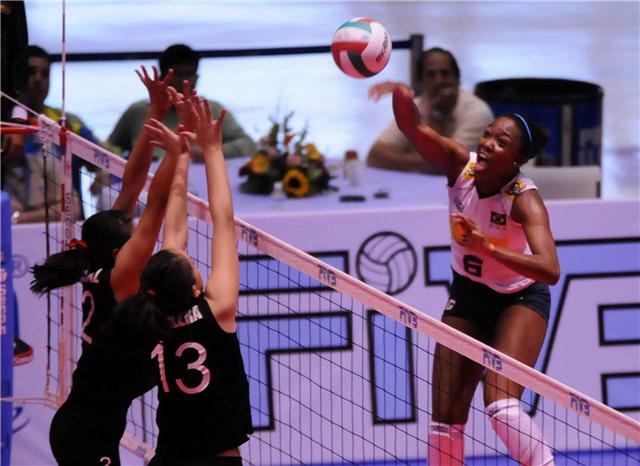 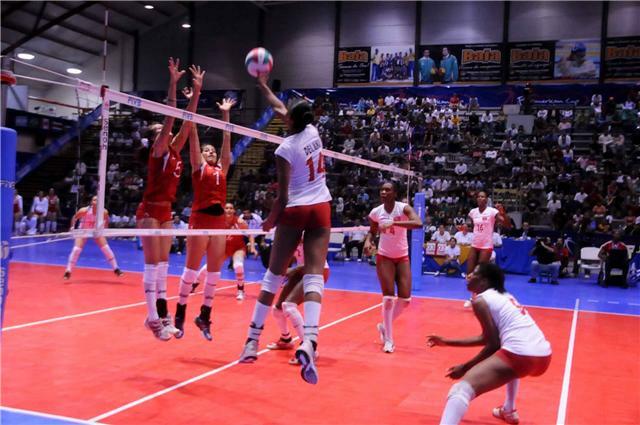 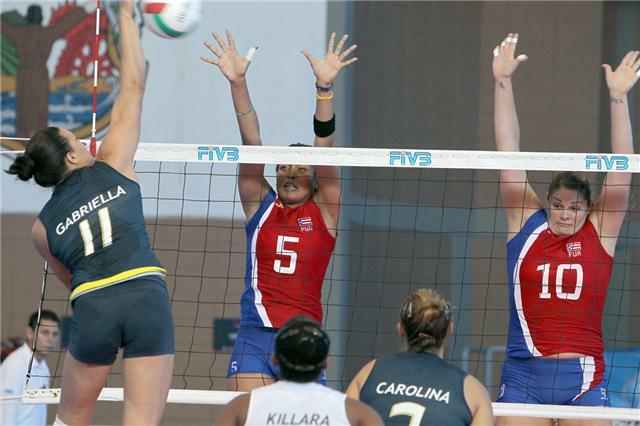 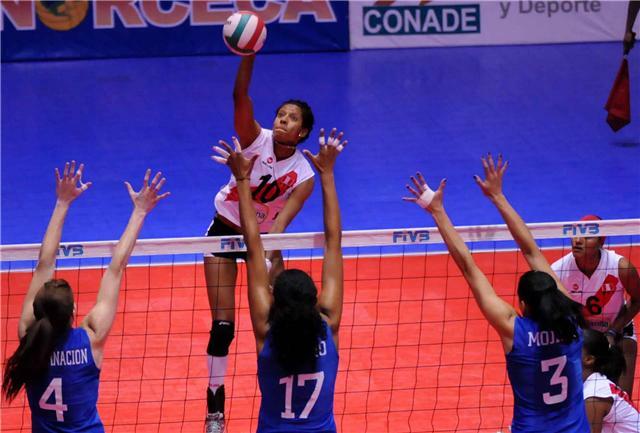 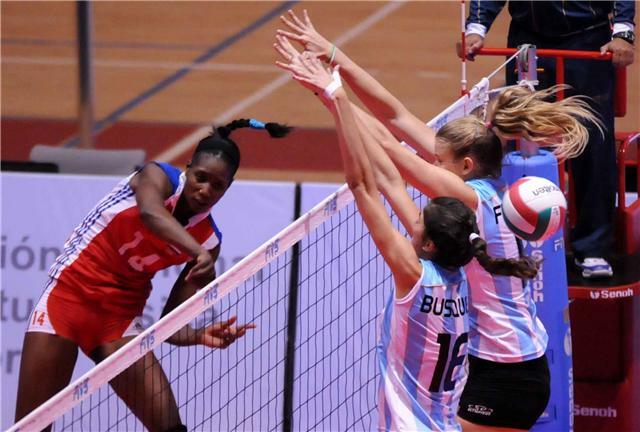 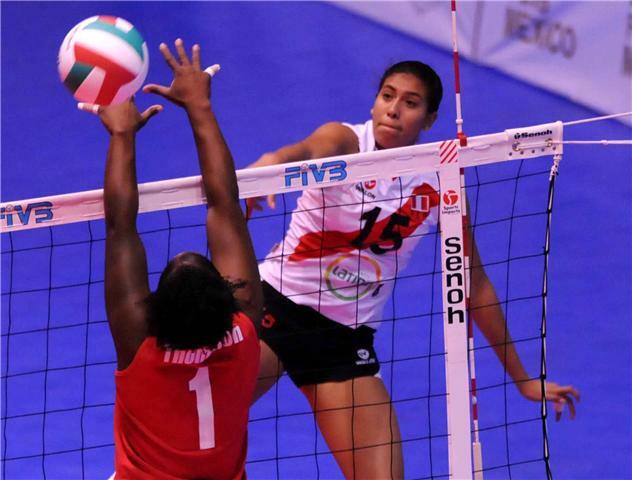 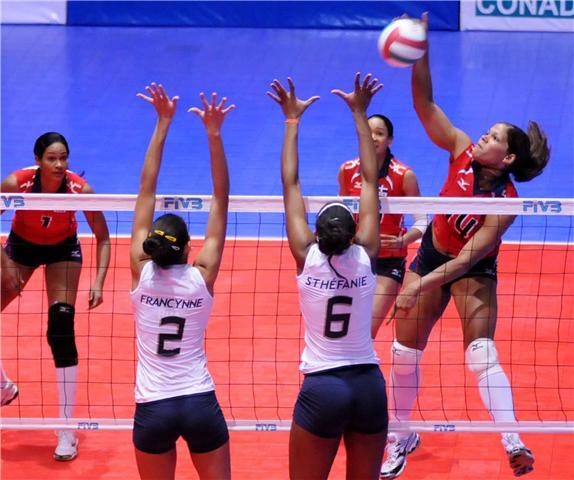 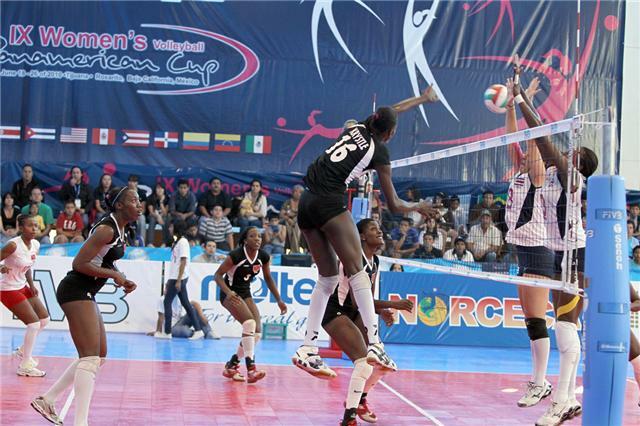 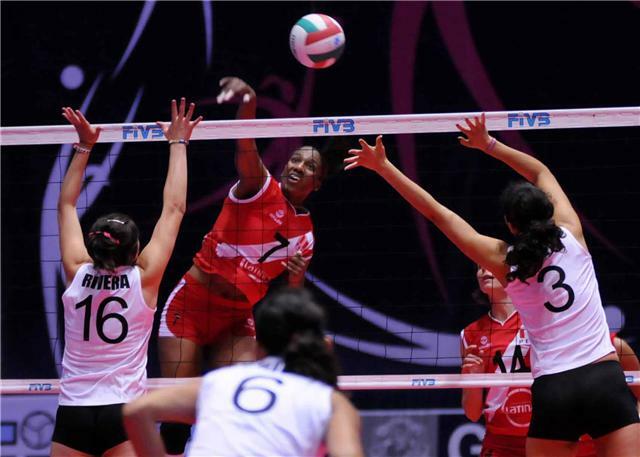 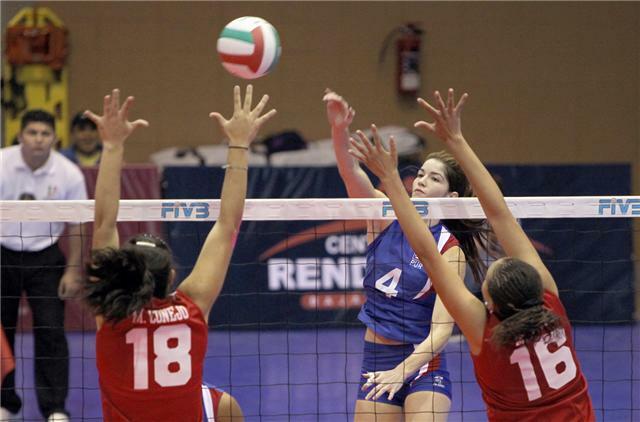 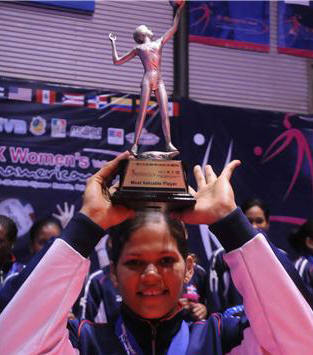 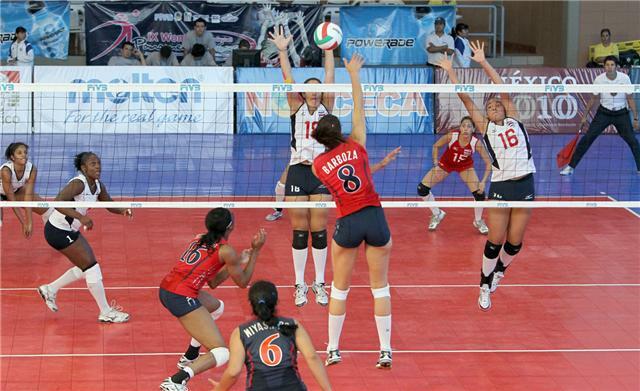 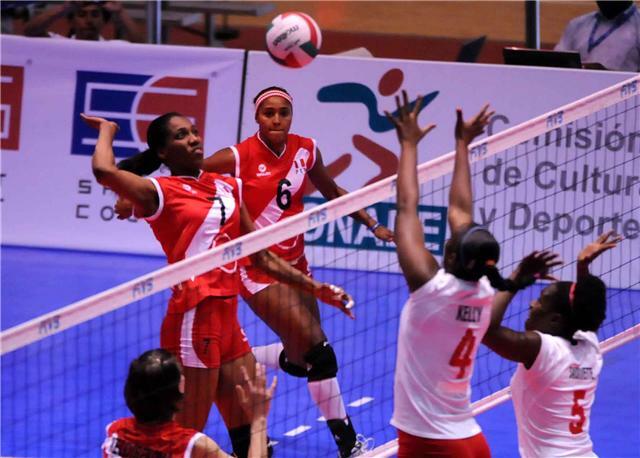 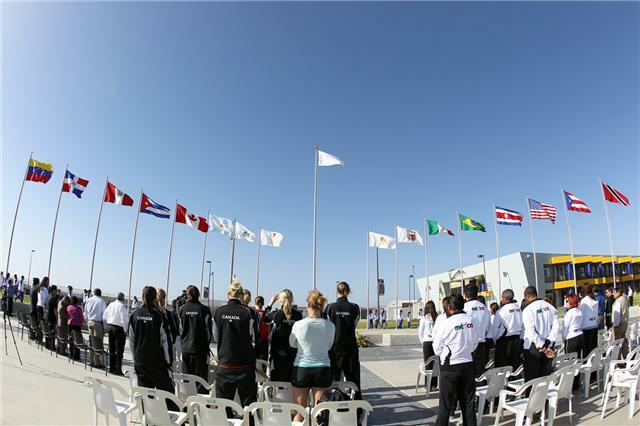 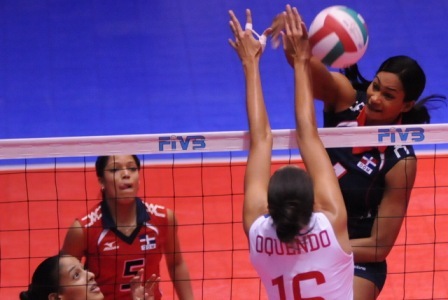 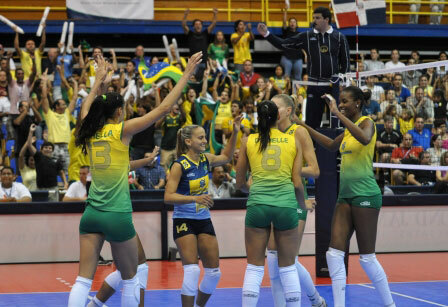 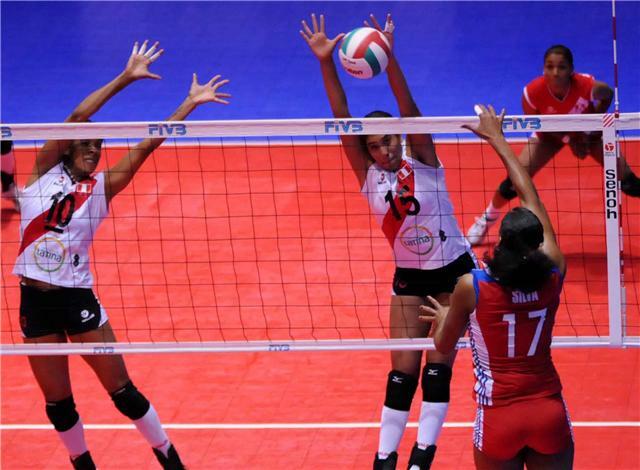 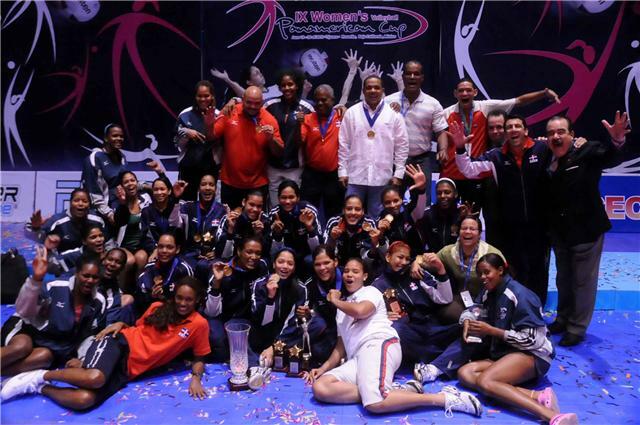 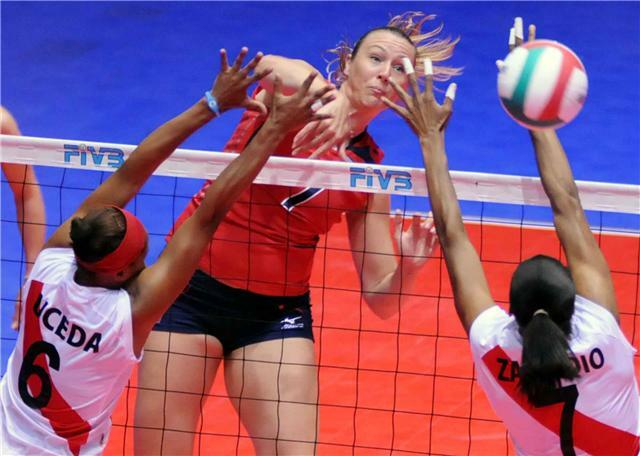 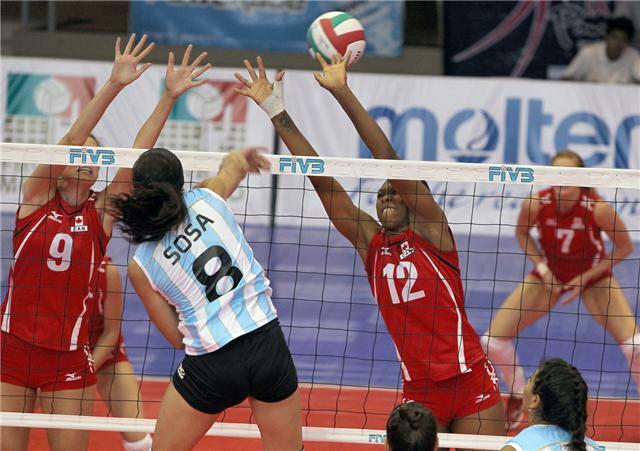 TIJUANA, Mexico, June 24, 2010 – Dominican Republic advanced to the semifinals of the Women’s Volleyball Pan American Cup and also earned a ticket to next year’s FIVB World Grand Prix. 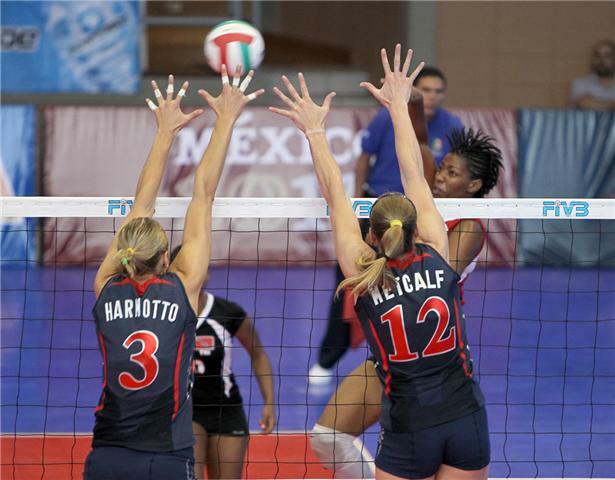 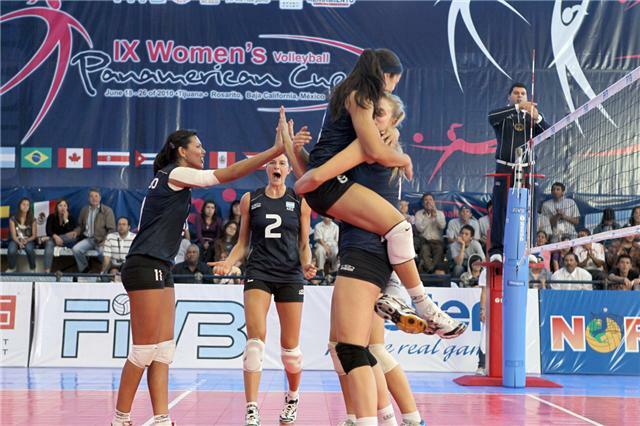 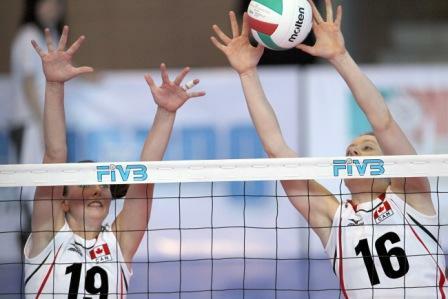 TIJUANA, Mexico, June 18, 2010 – USA claimed a 27-25, 25-22, 25-17 victory over Peru in the opening match of the Ninth Women’s Pan American Cup. 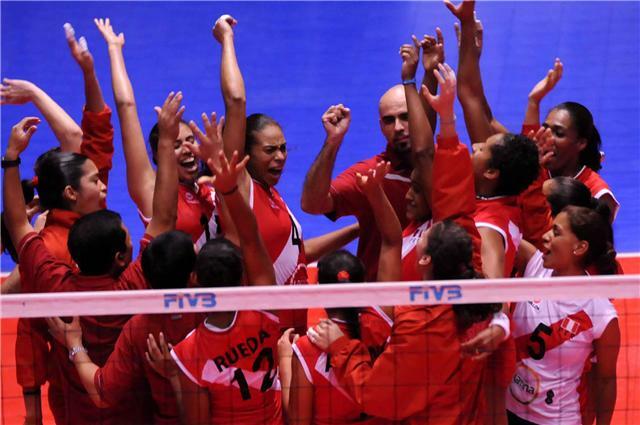 The winners had slow start but came back in the late part of the first set behind their solid blocking and dominated the rest of the way even though Peru never gave up.